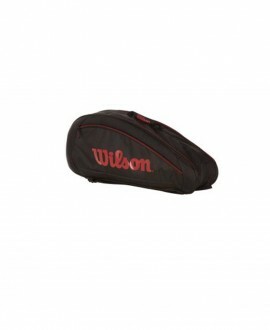 The Wilson Tour Red 15 pack bag can hold up to 15 racquets at a time. 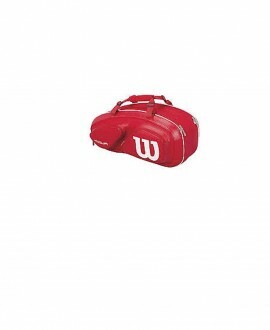 The Moistureguard lining protects equipment from moisture while the Thermoguard protects against extreme temperature. 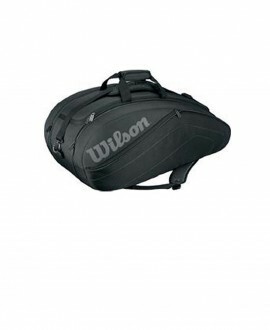 With a large main compartment and accessory area, this bag can handle all your needs.